Most exotic sports cars have hailed from faraway places like Europe and Asia. The Falcon F7 is a uniquely American addition to the current stable of GT sports cars currently on the market. The F7 is the creation of Jeff Lemke, co-owner of Falcon Motor Sports, who wanted to create a competitive high-performance sports car that turned heads as well as it could burn rubber. 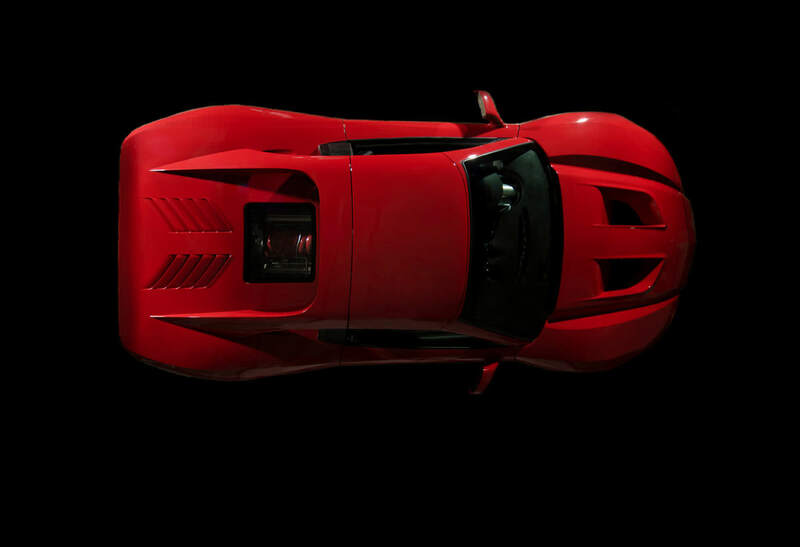 Unlike most vehicles of its type, the Falcon F7 is an entirely American enterprise. 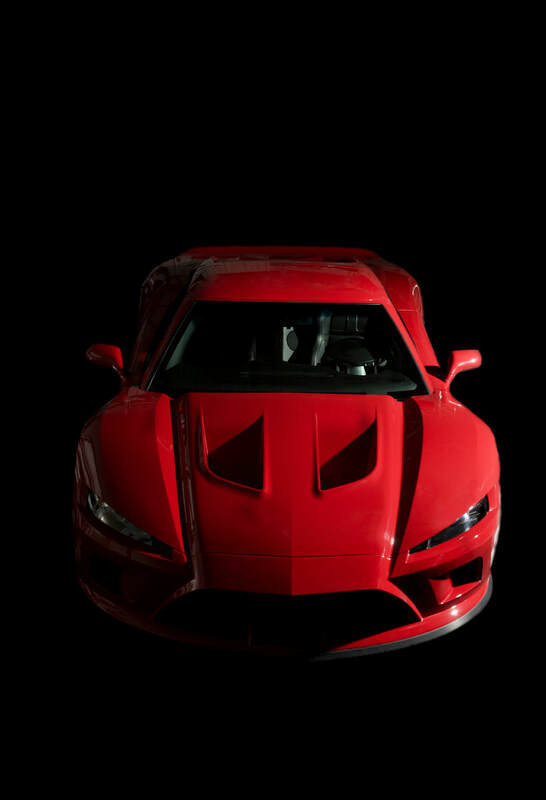 Conceived, designed and built at Falcon Motor Sports in Holly, Michigan, the F7 is one of the few exotic sports cars to be completely created on American soil. The mid-engine rear-wheel drive vehicle features a well-sculpted carbon fiber body that offers a removable Targa roof section for open-air motoring. Underneath the F7’s skin is a specially crafted monocoque chassis built from aluminum and carbon fiber. This chassis is also used for race cars produced by Superlite Cars. 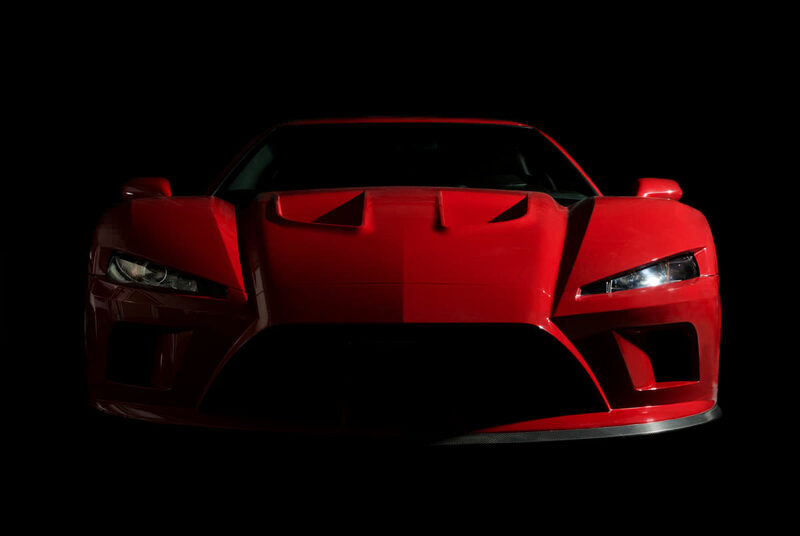 A 7-liter V8 engine provides the motivation for the Falcon F7, with over 620 horsepower and 585 pound-feet of torque on tap. With its six-speed transmission, the F7 is capable of reaching 60 mph in as little as 3.3 seconds, while breaking the quarter mile in under 11 seconds. Inside, the Falcon F7 features a handcrafted interior that features the latest in electronics and custom Venzano leather. Falcon Motor Sports plans to offer the F7 for a price range of $195,000 to $250,000, which is well within the range of European exotic cars from Ferrari and Lamborghini.